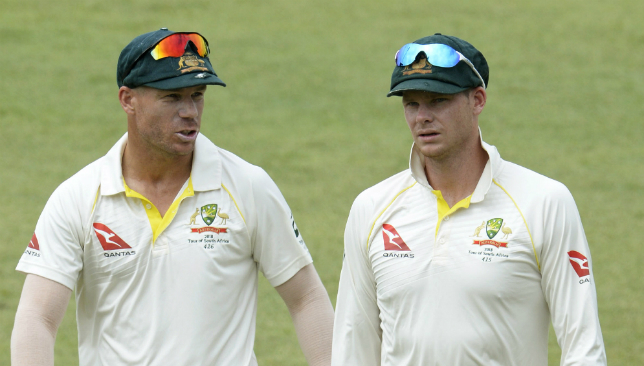 Batsmen Steve Smith and David Warner have been named in Australia‘s World Cup squad, marking their return to the national team following bans over the ball-tampering scandal. Australian fast bowler Mitchell Starc is suing his insurer to recover $1.53 m that he lost out on for missing the IPL last year due to injury, according to Fairfax. Starc was diagnosed with a calf injury in the second Test against South Africa last year before suffering a tibial bone fracture in the following Test. According to the report, Starc filed a case in the Victorian County Court against the insurers – a syndicate of Lloyd’s of London – of his deal to play for Kolkata Knight Riders after he was bought by the franchise for $1.8 million. Starc didn’t feature in the tournament and was subsequently released by the franchise for the ongoing season. According to documents presented to the court and reported by Fairfax, Starc had a $1.53m policy for missing the IPL to injury. The left-arm seamer reportedly paid a premium of $97,920. The particular insurance provides coverage for such unique circumstances. His contract had a number of exclusions for old injuries. Spinner Nathan Lyon and pace bowlers Pat Cummins, Mitchell Starc and Josh Hazlewood all denied the Sydney Morning Herald’s claim they intended to sit out the final Test of the South Africa series last year following the incident in Cape Town. 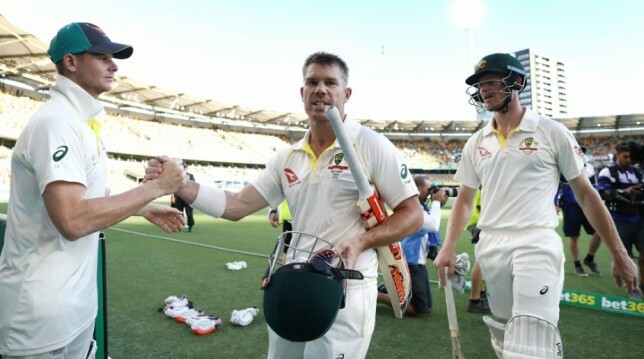 “The article claims we intended to withdraw from the fourth Test during last year’s tour of South Africa had David Warner been free to play. “False claims circulated in the media, such as these, which question our relationship with David are inflammatory and misleading.